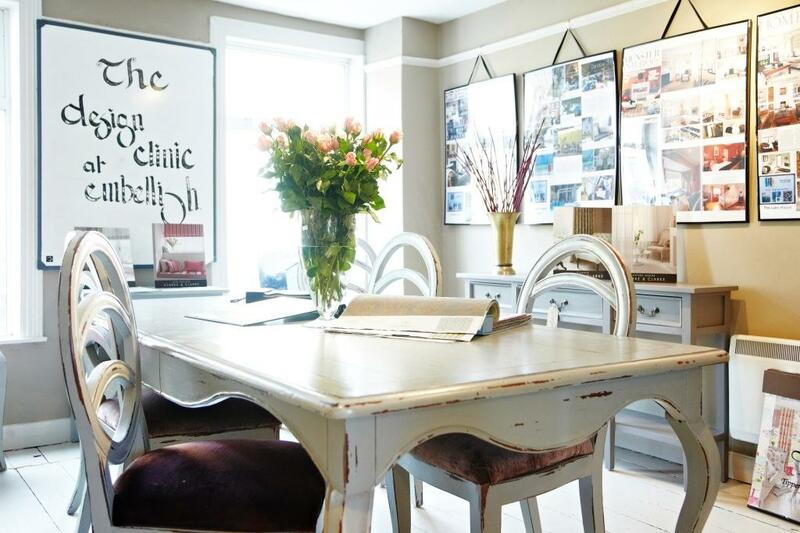 Nine months on from its launch, the Design Clinic at Embellish Home Interiors in Skibbereen is proving popular as a source of interior design inspiration. The clinic is a collaborative initiative between Lorraine and John Delaney of Embellish and interior designer Terry O’Driscoll based in West Cork. Operating every Saturday, the Design Clinic offers 30-minute consultations with Terry for a fee of €20, which is redeemable against purchases of over €50 in the shop. If a follow-up, in-depth home consultation is required, clients receive a discount. Consultations, which are by appointment only, include colour, decoration and interior ‘architecture’ sessions. Call Embellish on T: 028 40185 to book an appointment or for further information. 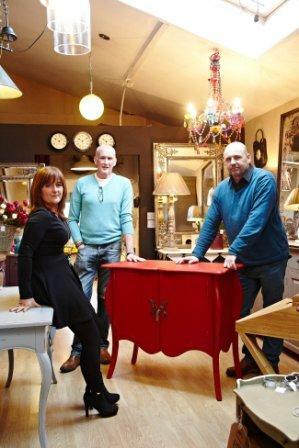 See http://www.embellishhome.ie and Terry’s website http://www.plad.ie. 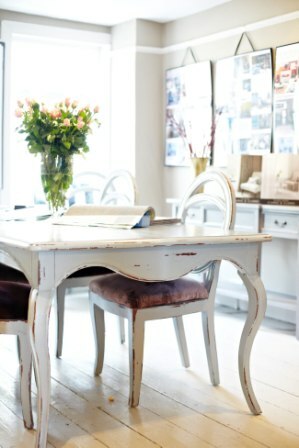 Tags: Embellish Interiors, interior design, West Cork. Bookmark the permalink.